After one of my dinosaur presentations in the Dallas area, a mother told me a question her son had asked. She didn’t know the answer. If God is good and Genesis creation is true, then why did He create monstrous dinosaurs? After all, look at tyrannosaur teeth. What kind of good God would make monsters like that? It took me a few seconds to find the flaw in the question. It was worded to sound like only one option exists—that God made monsters. But what if God didn’t make monsters? In other words, the question has a logical error. It leaves out an option. 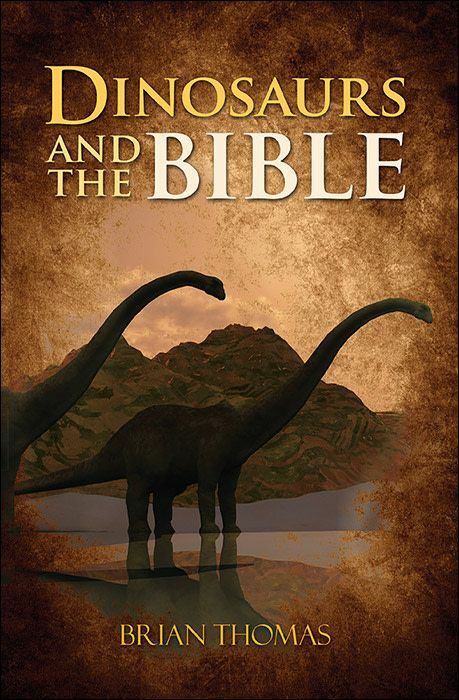 If God didn’t make monsters—in this case, monstrous dinosaurs—then where did they come from? 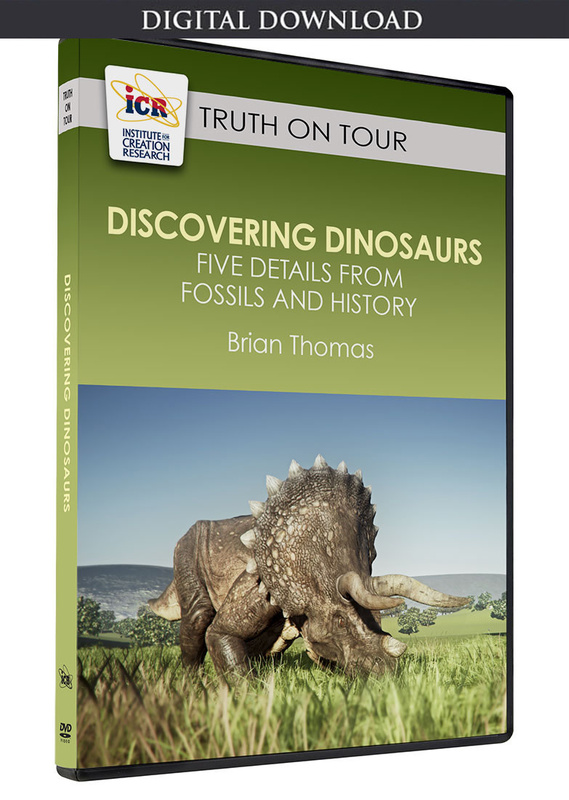 Since the first chapter of Genesis says that God created “the beast of the earth…and everything that creeps on the earth according to its kind,” then He certainly created dinosaurs.1 Surely dinosaurs were among the beasts of the earth. Could God have made dinosaurs but not have made them monsters? In the beginning, even T. rex used its teeth to tear into fruits and veggies. The same chapter says, “Then God saw everything that He had made, and indeed it was very good.”2 Since monsters are bad, He didn’t make them! Genesis 1:30 says the original animals ate plant matter, not each other. In the beginning, even T. rex used its teeth to tear into fruits and veggies. 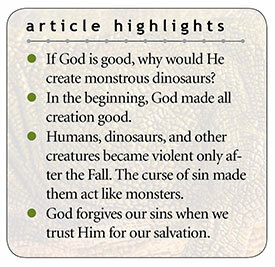 So, the option the boy’s question leaves out is that God made dinosaurs originally “very good” but that something turned them into monsters after creation. What does it mean to be a monster? Some people think it means body features like large size and large teeth. But without vicious behavior, a big creature could have big teeth and just be a big, friendly giant. Even today, animals use large, sharp teeth to eat plants. Panda bears eat bamboo, but have you seen their teeth? One study found that 13 of the 18 crocodilian species it examined eat fruit from 34 different plant families.3 No physical feature makes a monster. Violent behavior makes a monster. Thus, God created animals to behave well at first, but their habits—not their features—soon soured. The Bible says that God cursed creation because of Adam and Eve’s sin.4 By the time God sent the Flood, both animals and humans behaved like monsters. God would no longer endure their extreme violence. The global Flood buried billions of creatures, including dinosaurs. God did not make monsters. The sin of mankind did. The same Word of true history that helps answer dinosaur questions also has the Word of true life that leads sinners to salvation. In a sense, each of us has a monster on the inside. God didn’t make that, either. Our inner monster rebels against Him and deserves to die for those crimes. “But God demonstrates His own love toward us, in that while we were still sinners, Christ died for us.”5 The same Word of true history that helps answer dinosaur questions also has the Word of true life that leads sinners to salvation. Platt, S. G. et al. 2013. Frugivory and seed dispersal by crocodilians: an overlooked form of saurochory? Journal of Zoology. 291 (2): 87-99. Cite this article: Brian Thomas, Ph.D. 2018. Why Would God Make Monsters?. Acts & Facts. 47 (12).